I had longed to go to Tibet for 30 years. This year I was able to visit Tibet and get to Everest Base Camp. The weather cooperated and the Himalayan Range was in full view for the 3 days that I was there. 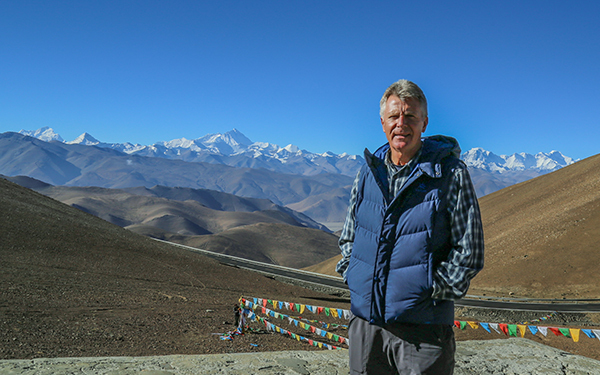 From the highway - overlook the view of Makalu, Lhotse, Everest and Cho Oyu was spectacular.